[Update: 14/03/18. After some reflection and a conversation with the author, I softened my critique a little to reflect my current perspective.] 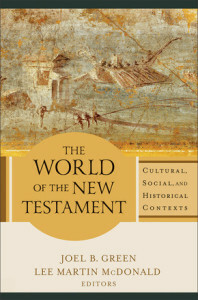 Western Christians exist in a sub-culture of “prepackaged…definitions of belief, faith, works, salvation, heaven, and the gospel that in various ways truncate and distort the full message of the good news about Jesus the Messiah that is proclaimed in the Bible” (p2-3). 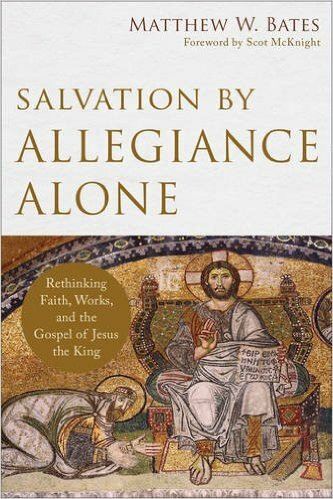 With this opening volley of Salvation by Allegiance Alone, Matthew Bates is on the offense, and Christianity-lite is in his crosshairs. John Piper, Brian Zahn, N. T. Wright and Steve Chalke walk into a bar… Whatever hilarity may or may not ensue in this scenario, I can assure you that a discussion on the atonement would be anything but humorous. Many in the church today are deeply entrenched in a thoroughly unbiblical mire. Not only are we unaware of this, but for many it is absolutely central to the expression of their faith. We sing about it in our worship songs (and even classic hymns!). Our pastors preach it fervently from the pulpit. We use it as the central point of our evangelistic appeals. It even infiltrates our reading of the Bible to such a degree that we are blind to the Bible’s own words screaming out in protest. What is this doctrinal mire? It is that Christianity is about being freed from this earth and going to heaven when we die (or preferably before). In other words, it is an ignorance of God’s plans to place resurrected people in a resurrected world. 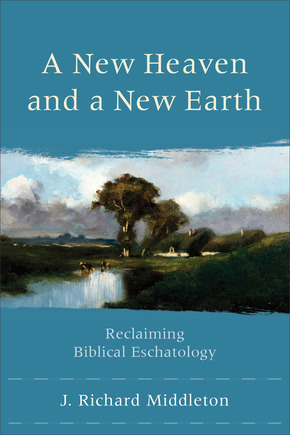 J. Richard Middleton is not the first to point out that this doctrine is unbiblical, but in A New Heaven and a New Earth he has presented perhaps the most comprehensive attempt to pull us out of its miry depths. 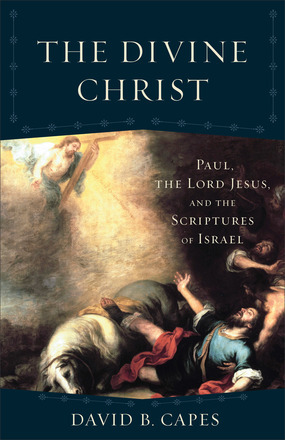 Douglas Moo is a veteran and respected commentator, particularly in the area of Paul’s epistles. 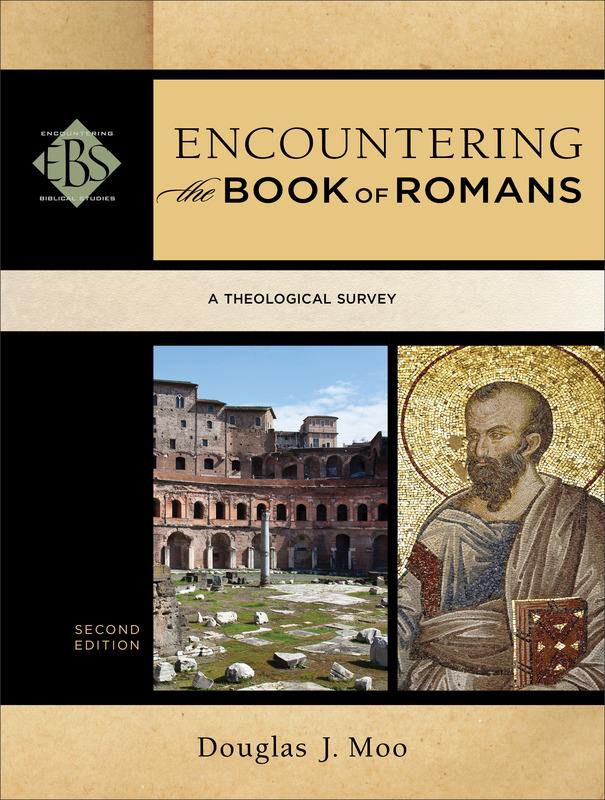 Having written the esteemed Romans commentary in the NICNT series, he is a natural choice for a guide to this most sweeping of Paul’s letters. 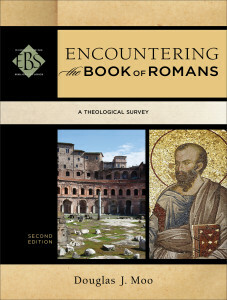 I had the pleasure to read the second edition of Encountering the Book of Romans: A Theological Survey in the Encountering Biblical Studies series from Baker, and now it’s my privileged to review it. The World of the New Testament: Cultural, Social, and Historical Contexts eds. Joel B. Green and Lee Martin McDonald, (Grand Rapids: Baker Academic, 2013), 616 pp.